Pakistan's defence minister Khawaja Mohammed Asif on Friday reportedly blamed the central government for the violence in Jammu and Kashmir. 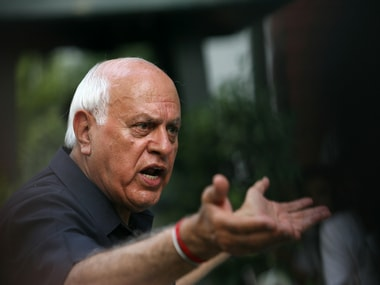 He said that Kashmir was witnessing an extension of ethnic cleansing initiated by Prime Minister Narendra Modi in Gujarat, reported The Times of India. Massacre & genocide in Indian Occupied Kashmir is extention & re enactment of ethnic cleansing started by Modi in Gujrat..
His comment came soon after Pakistan's cabinet meeting on the escalating violence in Jammu and Kashmir. The Ministry of External Affairs (MEA) did not comment on Asif's remarks but latched on to Nawaz Sharif's eulogy on Burhan Wani and "completely and unequivocally" rejected the decision the Pakistan cabinet had adopted. Reacting to Prime Minister Sharif's comments on Wani, where he had condemned the killing of the Hizbul Mujahideen commander and claimed him to be a freedom fighter, the MEA in a statement said, "Continued glorification of terrorists belonging to proscribed terrorist organizations makes it amply clear where Pakistan’s sympathies continue to lie." The MEA reacted swiftly to the continuous interest that the Pakistani high command vested on the developments happening in Kashmir. 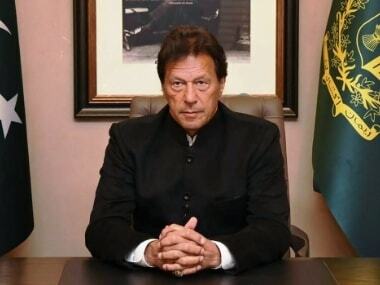 "India asks Pakistan to desist from interfering in its internal affairs and destabilizing situation in South Asia by supporting terrorism and other subversive acts." "India is dismayed at continued attempts by Pakistan to interfere in its internal matters where Pakistan or any other external party has no locus standi," the MEA further said. 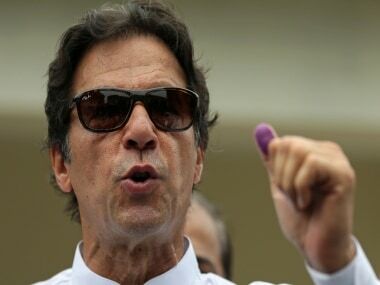 Islamabad has been provocative in their reaction to incidents that has unfolded in the Valley with Sharif announcing that Pakistan would be observing 19 July as 'black day'. 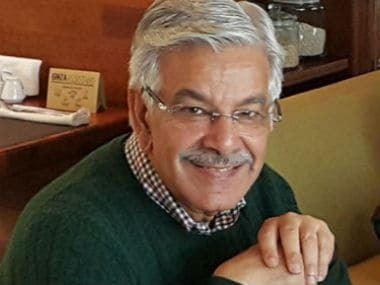 Earlier on Friday, Pakistan's Defence Minister Khawaja M Asif had posted a series of provocative tweets comparing clashes in Kashmir to the Gujarat riots of 2002. 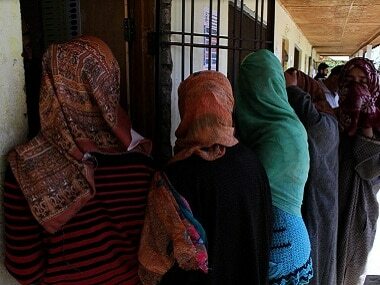 Asif had called the clashes "an extension & re enactment of ethnic cleansing started by Modi in Gujrat (sic)." The Dawn reported that Sharif on Friday chaired a cabinet meeting at the Governor House where members of the cabinet decided to call a joint session of parliament to discuss the Kashmir issue, but a date for the session is yet to be decided upon. The Centre has received a lot flak with the Congress criticising the handling of Kashmir unrest which has led to the UN asking for restraint.